Here we bring you the latest news happening around the island – from New Openings to Top Events whether you live here all year or just visit from time-to-time – stay in the know with what’s going on! 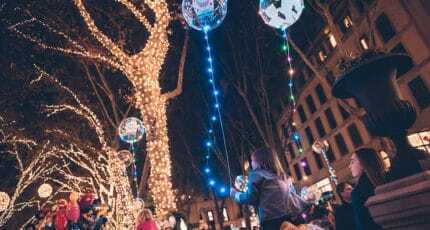 Following pressure from retailers, Palma town hall are bringing forward the turning on of the Christmas lights from the 23rd to the 22nd November. The main reason behind the move is to not clash with Black Friday taking place on the 23rd, citing security concerns around the possibility of overcrowding if the two happened on the same day. Town hall also announced that Palma’s Christmas markets would open earlier this year, on the 21st November. Following a meeting of the Balearic Council of Ground Transport, from summer 2019 residents will be able to order taxis via a mobile app licensed by the government. 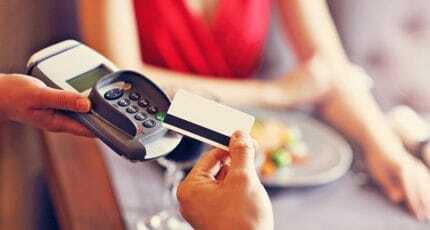 The app will initially not allow payments, though this functionality could be provided in the future. They also announced an extra 50 cab licences to be issued covering the period between May and September. 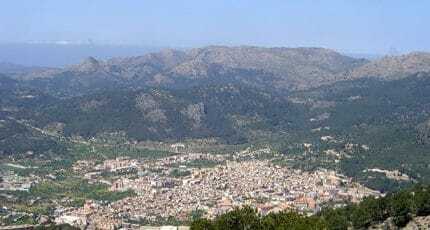 Andratx town hall is pushing for holiday rentals to be allowed on protected land, following the Council of Mallorca’s PIAT (Plan de Intervención en Ámbitos Turísticos) plan to ban any such activity. 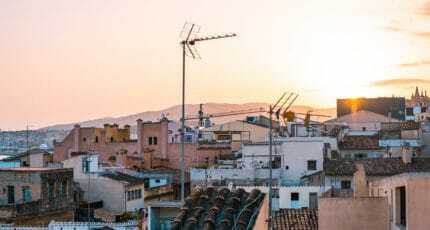 Andratx council assert that rental properties have a positive effect on the maintenance and protection of conservation areas, as well as helping to prevent existing buildings from falling into disrepair. 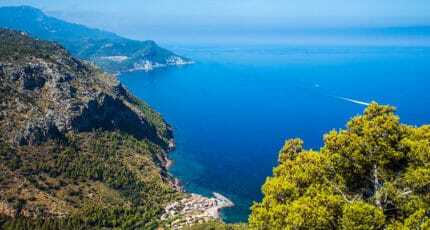 Figures recently release by the Spanish Tax Agency has shown that Valldemossa is the richest municipality in terms of average income per resident. With data only relating to Spanish municipalities with over 1,000 residents, Valldemossa ranks 29th in Spain with an average income of €39,689. With an average annual income of €20,408, Capdepera was positioned lowest amongst municipalities on Mallorca. The Spanish Association of Commercial Centres and Parks (AECC) has awarded the FAN Mallorca Shopping centre two prizes at their 16th annual convention in Granada. 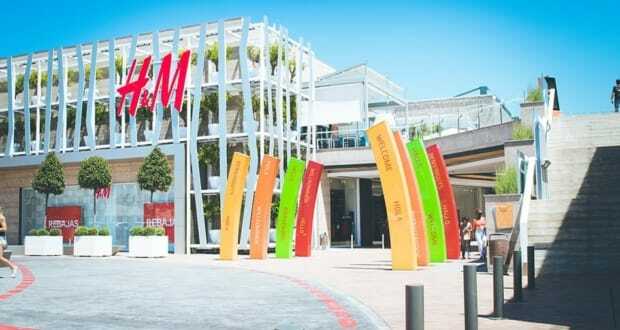 As well as the award for the Best Big Shopping Mall in Spain, the popular shopping centre, which opened in 2016, was also recognised for the Best Branding and Launch Campaign. Two of Mallorca’s pizzerias have been rated amongst some of the best in Spain on popular travel site TripAdvisor. Reviewers have collectively ranked pizza restaurant 500 Grados, which has only been open just over a year, in fourth place, while Il Tano is positioned eighth nationally. The number of airline seats scheduled for this winter season has increased by almost 25%. Between November and the end of March, there will be the capacity for an extra 1.5million passengers for flights to Palma Airport, mostly provided by Tui and low-cost carriers Jet2, easyJet and Ryanair. This raises the total seats to 7.7 million over the winter period, serviced by 31 airlines. High-end, Palma-based yacht brokers Northrop & Johnson are celebrating the sale of three yachts thanks to their attendance at the Palma Superyacht Show this year. The direct sales that resulted from their appearance at the sixth edition of the yacht industry gathering were the Song of the Sea, Conquistador, and Maya Ray. This winter will see the opening of Mallorca’s first ever ice bar. While details remain scarce, the bar will be opening in early 2019 in Palma’s historic La Lonja neighbourhood and will, of course, be entirely made of ice. 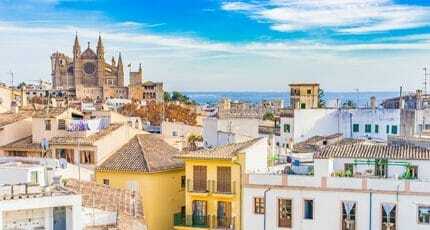 The cost of rental properties on Mallorca remain high following the end of tourist season. Rents have historically seen a drop as tourist numbers dwindle later in the year, but various factors have been responsible for them staying high. Estate agencies highlight the shortage of properties on the market, compounded by lack of new homes being built, as a key driver. Population growth has also been blamed for a squeeze on housing stock, exacerbated by the increasing number of second homes on the island. The news contradicts previous assumptions that tourist rentals were largely responsible for pushing up prices. Is Mallorca becoming too expensive for holidays or to live here? 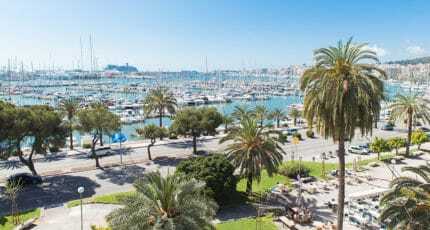 We compare the price differences between Mallorca and the UK and Germany. Find out more! […] Is the Price Right? 90% of Balearic hoteliers feel this tourist season has been similar to last years, according to a report published in Quaderns Gadeso. Nine percent state it has been better than 2017, while just one percent claim it was worse. The report states that this has resulted in the creation of new jobs in 62% of hotel companies questioned. 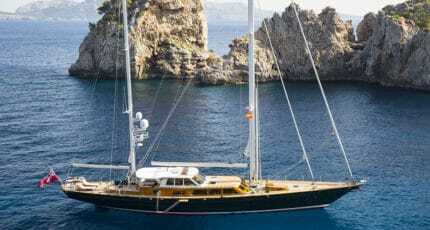 Adverse weather conditioned caused a sailing yacht to break free from its moorings and be swept into rocks close to Palma’s Can Pere Antoni beach. The 25-metre, two mast vessel, Sila Sibiri, suffered damage to its hull but its two crew members escaped unharmed thanks to sea rescue services. A scuba team was later called in to assess the damage and work out the safest way to dismantle and remove the boat. We hope you have found this article about Latest News on Mallorca useful and that you have many memorable experiences as a result of our recommendations. 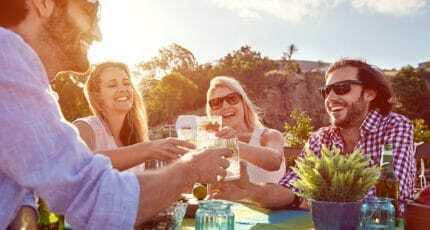 We hope you have found this article about the Latest News on Mallorca useful and that you have many memorable stays in Mallorca as a result of our recommendations.